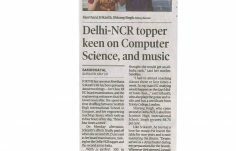 Scottish High Flag flutters high with the Proud Highlanders Keerthana Srikanth ranked ALL INDIA SECOND POSITION HOLDER and DELHI NCR TOPPER with an astounding 397/400 i.e. 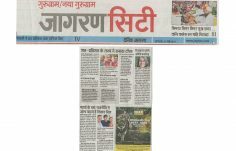 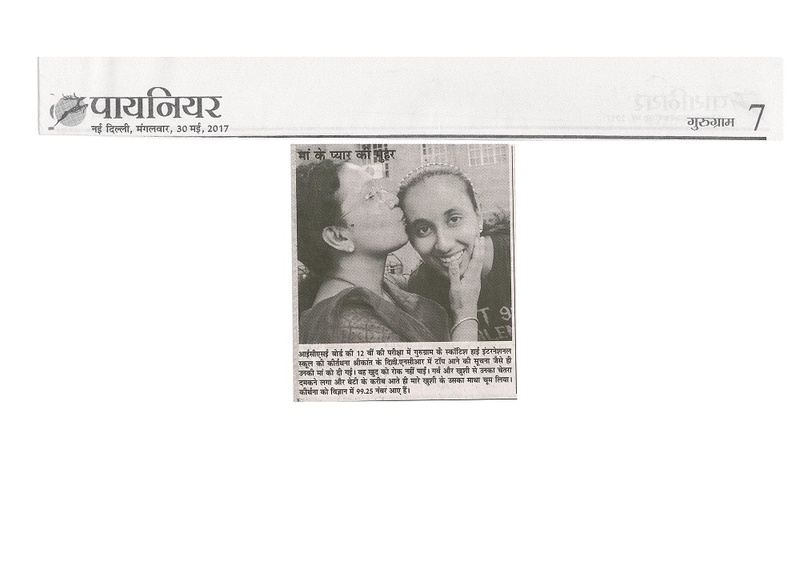 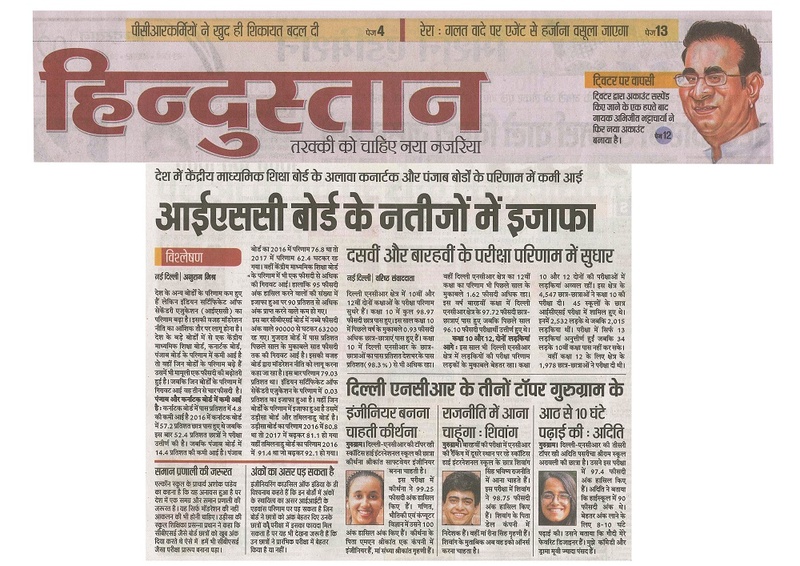 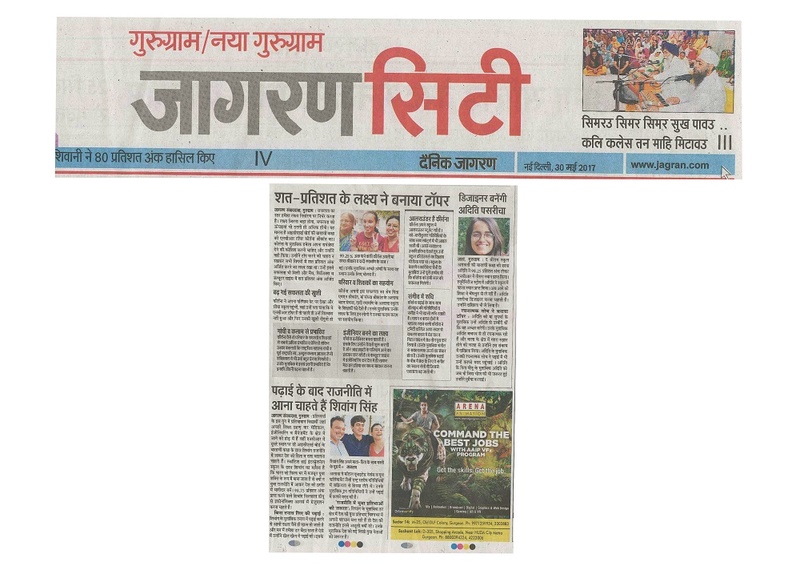 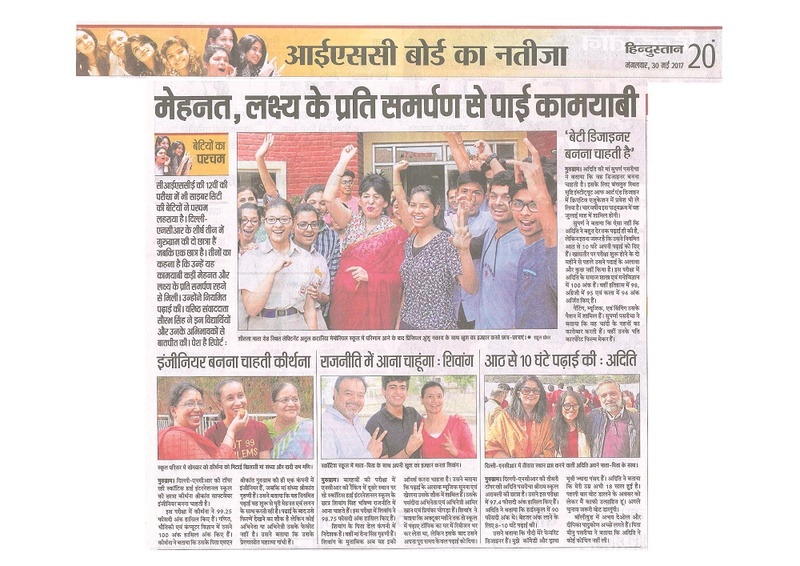 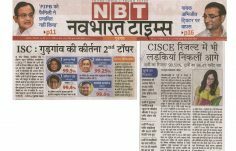 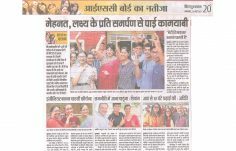 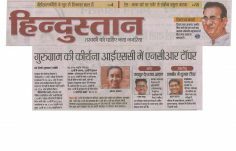 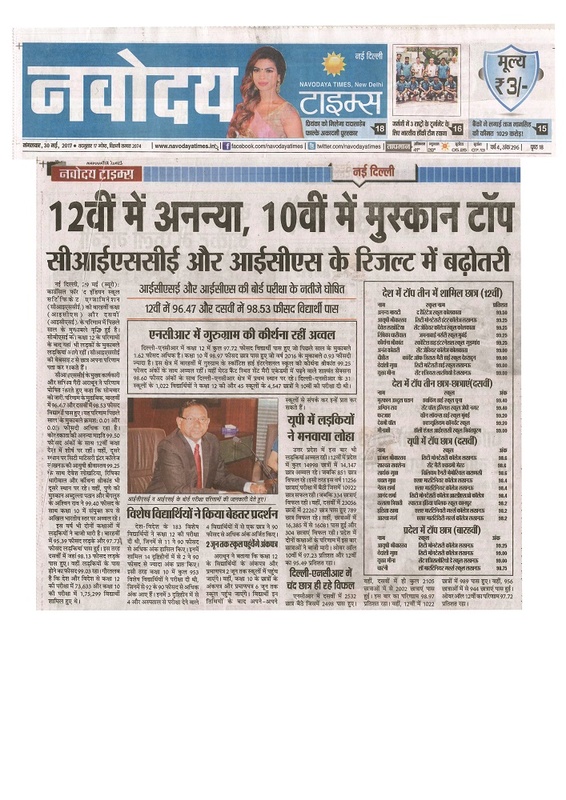 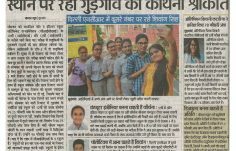 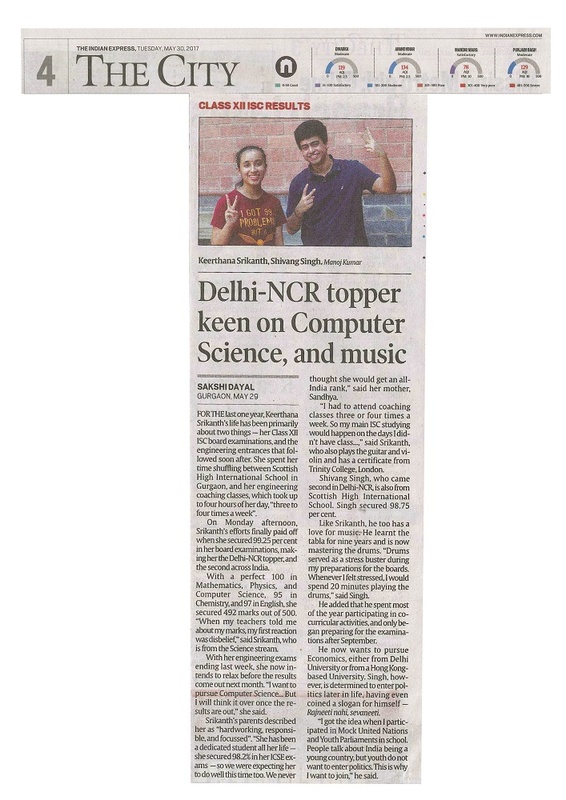 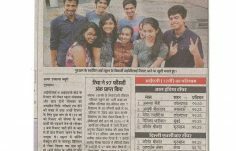 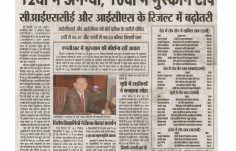 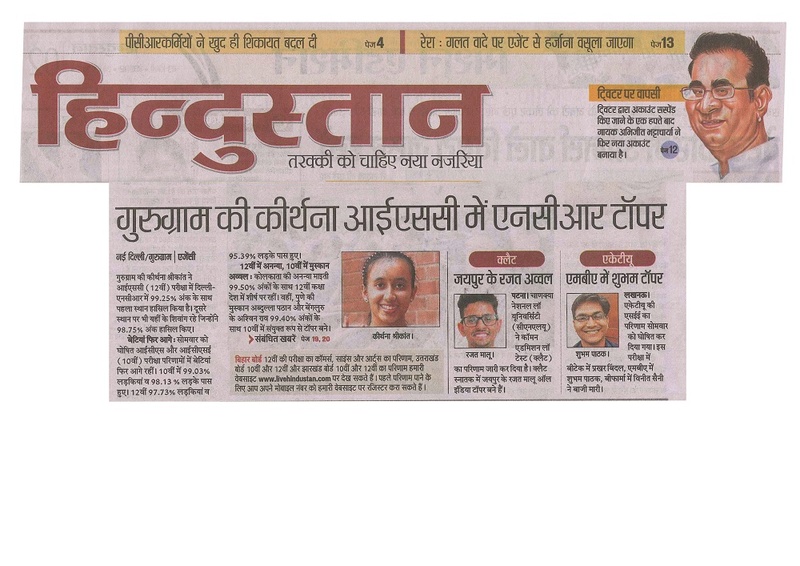 99.25% and Shivang Singh being ranked SECOND TOPPER IN DELHI NCR with395/400 i.e. 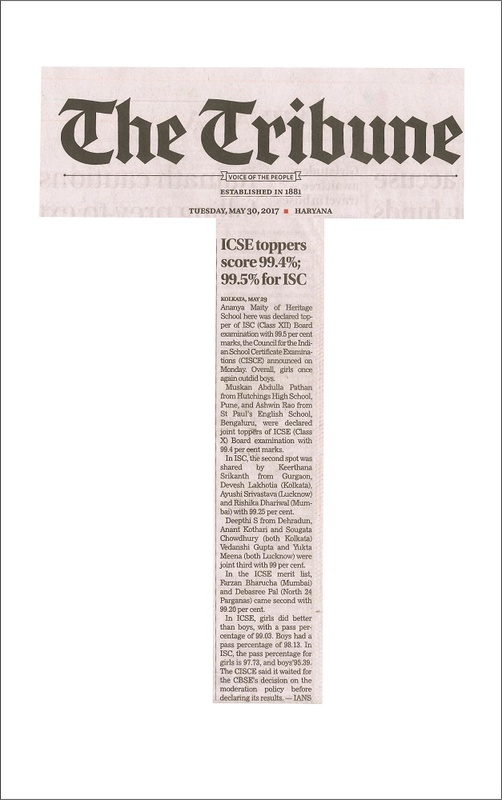 98.75%. 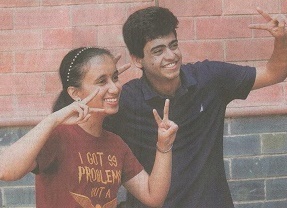 The two Highlanders scored a Perfect 100% in Physics, Economics, ICT & Mathematics, respectively. 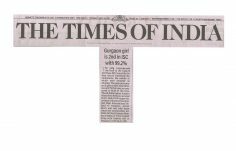 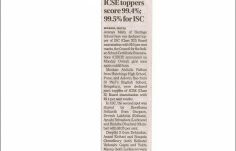 The overall Scottish High topper in Grade X ICSE is Mehak Mishra with 96.8%. 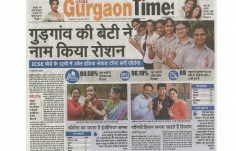 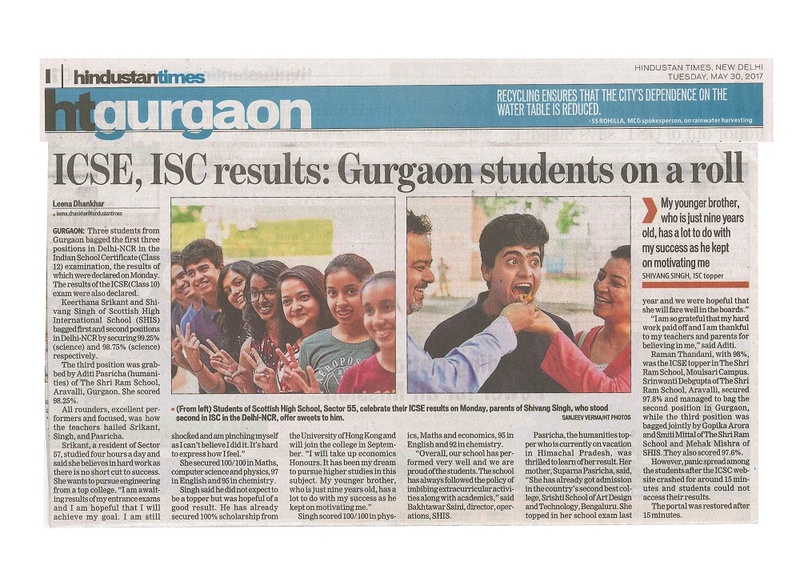 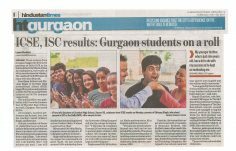 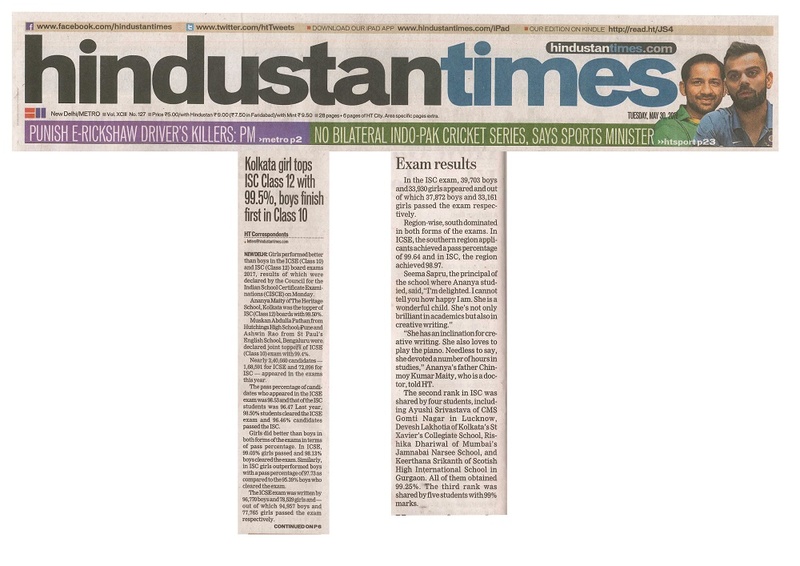 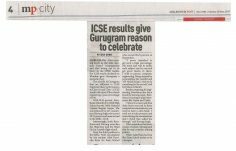 Highlanders bring pride to their Alma-mater with a 100% first division in ICSE X Grade as also in ISC XII Grade. 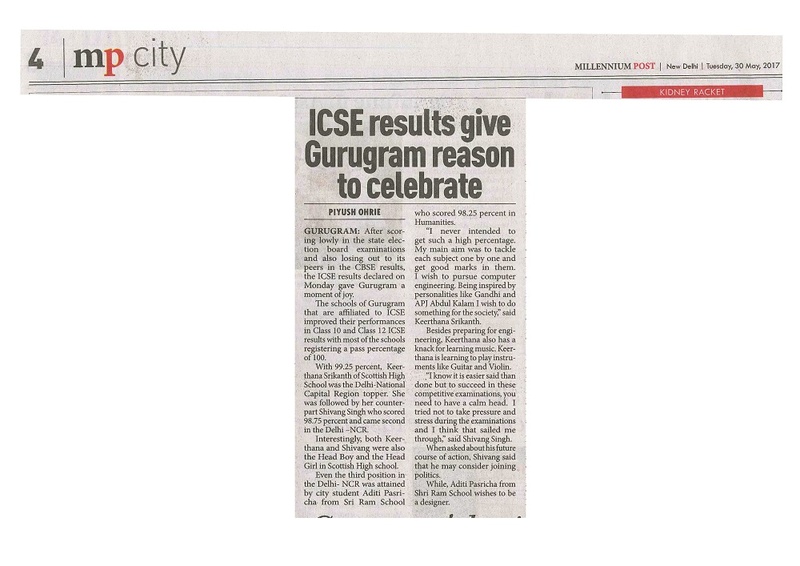 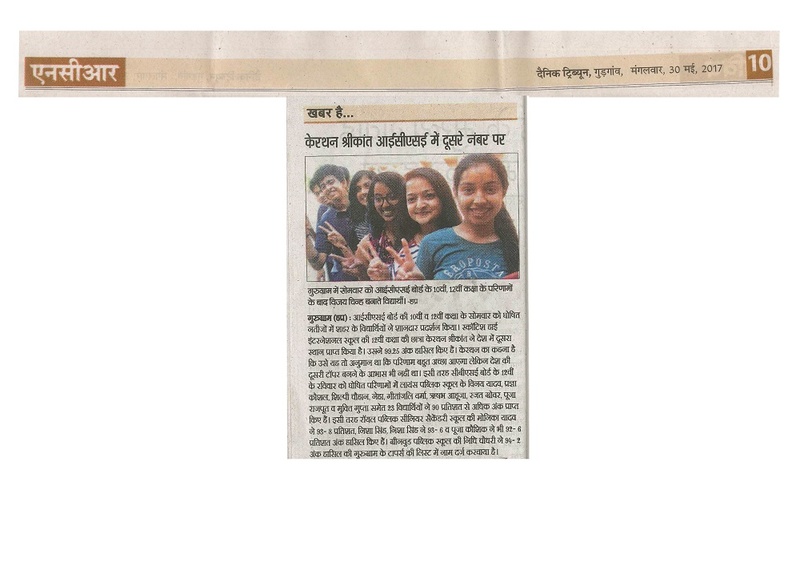 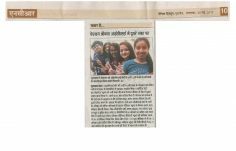 There are 300 subject wise distinctions in Grade X ICSE and 130 subject-wise scores above 90% in X ICSE. 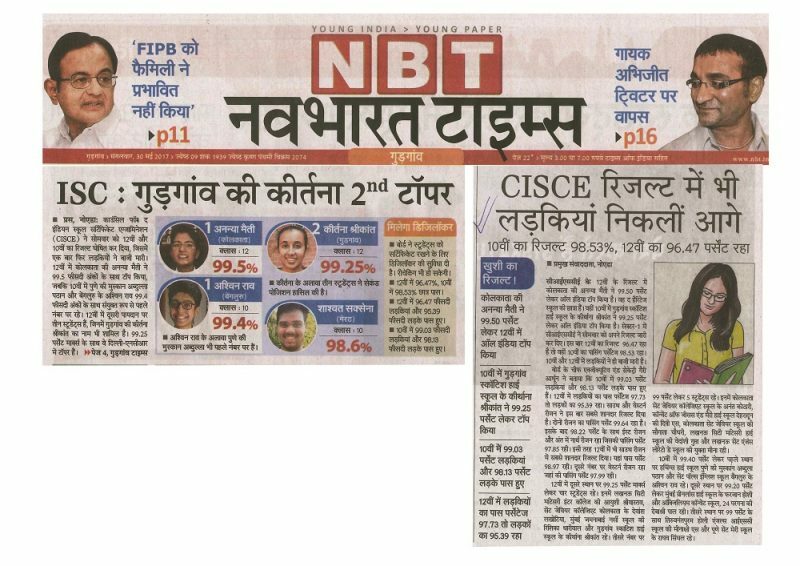 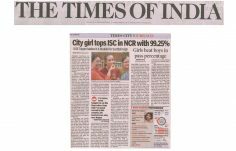 The overall Class XII ISC topper is Keerthana Srikanth from Science stream with 99.25% . 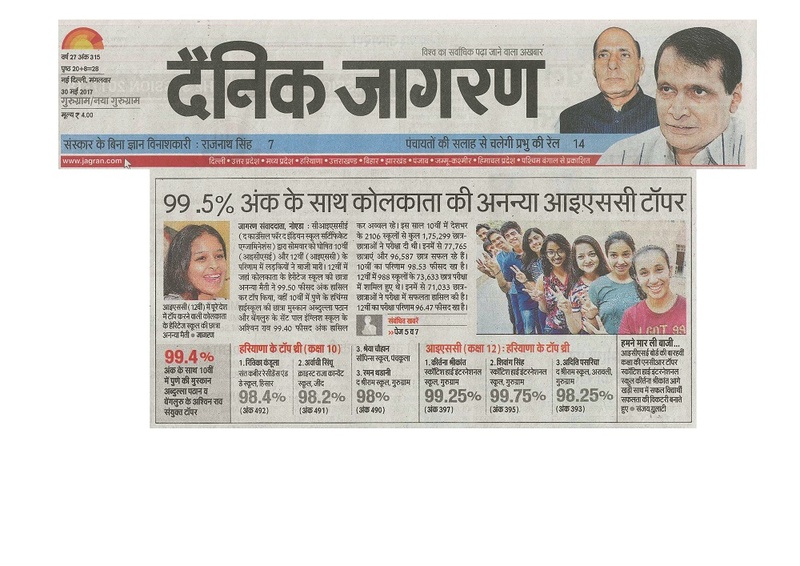 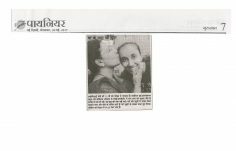 In Commerce stream Vrinda Batra topped with 98%. 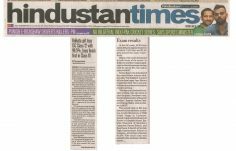 In Humanities stream Shaurya Chaudhary topped with 96.5%. 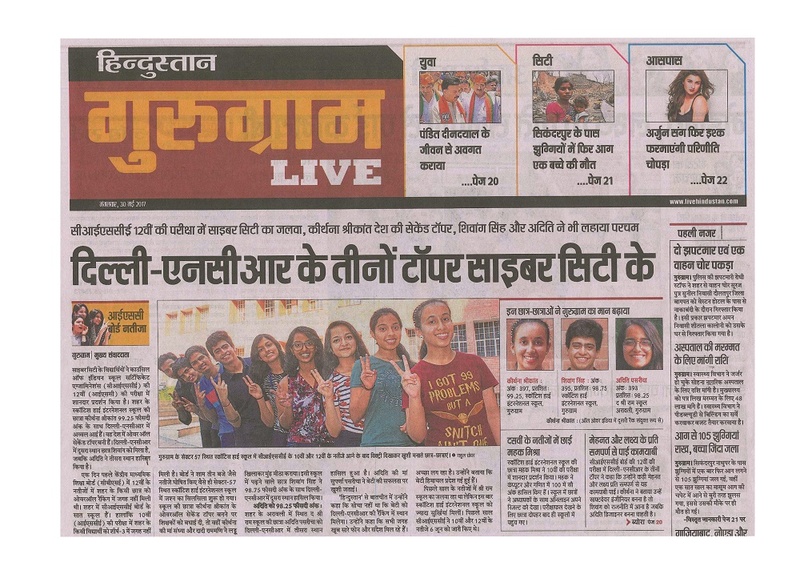 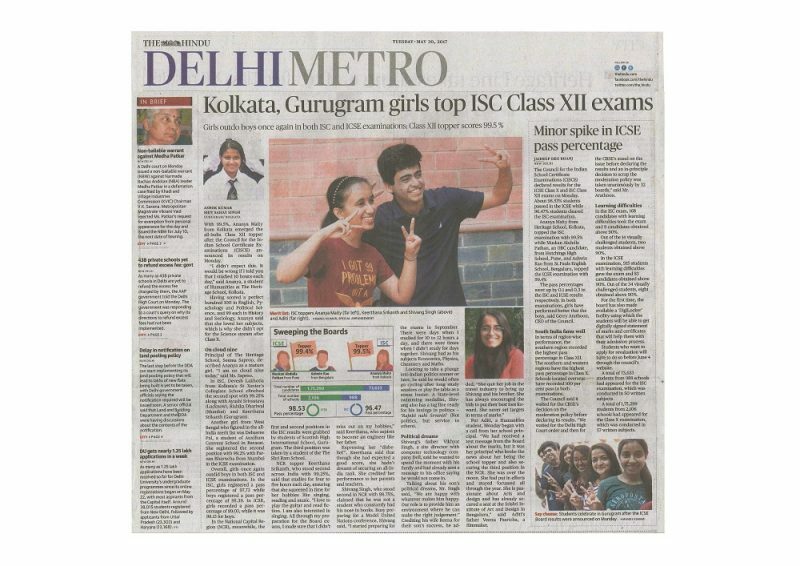 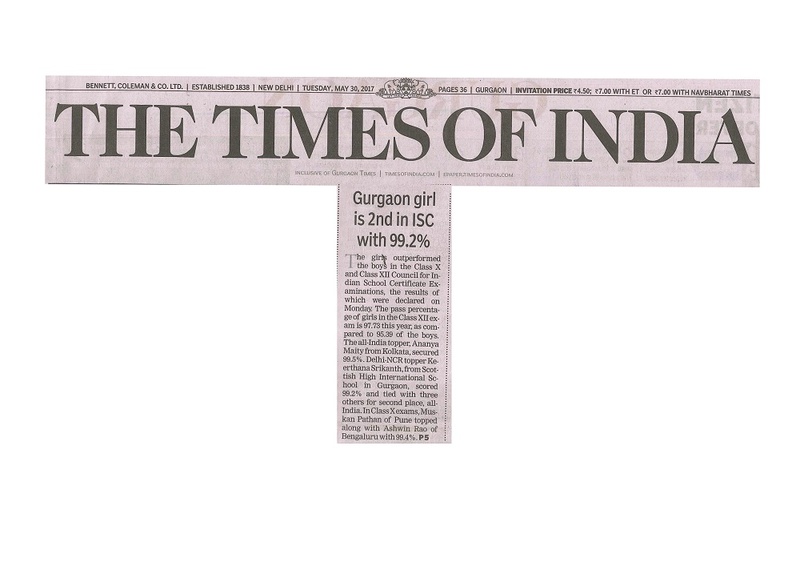 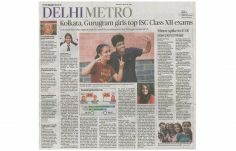 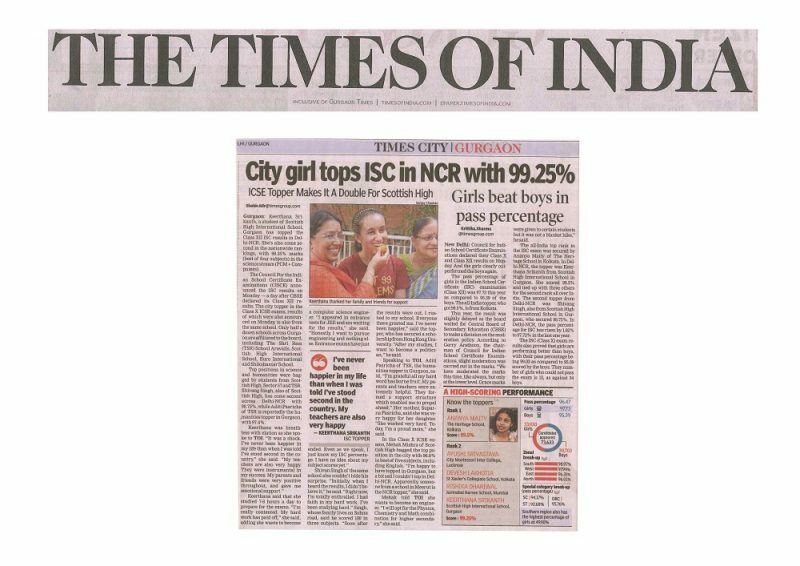 There are 157subject wise distinctions and 92 subject-wise scores above 90 % in XII ISC.